MTX TR65C 16,5cm speaker set. - Caraudio-Extreme Car Hifi / Car Audio winkel:Autoradio,Subwoofer,Versterker,Speakers,Bluetooth,Inbouw Car audio. 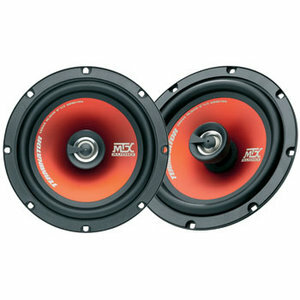 MTX TR65C 16,5cm speaker set.